Day time classes in Perth! Adventure Circus has plans to start our first day time class in aerial hoop! Our hoop teacher Rachel has availability to teach Friday morning and we are looking for adventurous people to come and fly with us from 10:30-12:00. 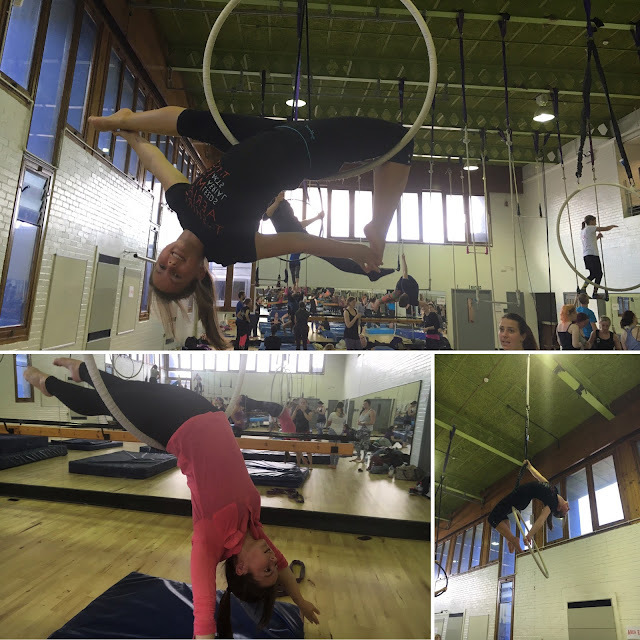 If you would like to try this fabulous aerial discipline get fit and meet new people then this is for you! We plan to host a taster session before arranging a five week block and are gathering names for the class just now, so why not grab a friend and let us know if you are interested. 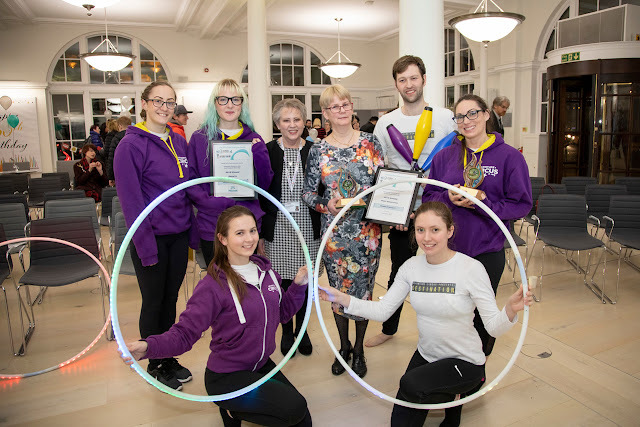 A typical class includes a warm up where we will get your blood pumping and you muscles stretched and then we will introduce you to the wonderful world of aerial hoop. You will learn basic moves such as how to get on, how to create interesting shapes and how to pose for your next profile picture! We have two taster dates available in June - you can choose one or come to both! Places are limited, so booking is essential to secure your place. There are only 6 places in each taster class so you must be quick! Booking is available below via Pal Pal (includes booking fee), or by BACS transfer & email to admin@adventurecircus.org (send your name, date of birth and your phone number). Account details: Adventure Circus 090128 a/c 89716367. You can book one session, or both! If you know of someone who would love this opportunity please forward this event onto them as well, as we would love to accommodate them too! For any more information please contact us at admin@adventurecircus.org or call Rachel on 07792 712434. Rachel Harris your #teamfabulous teacher!